According to a recent Cisco study, video is anticipated to represent more than 80% of all Web traffic by the year 2019. With this in mind, it’s possible that your website could be falling behind the curve if it doesn’t feature quality, engaging video. At the same time, creating your own video content can be time-consuming—and the last thing you need is for your brand to be poorly represented by an amateur-looking video. By working with a professional video maker, however, you can take your site to the next level and enjoy numerous benefits! For starters, professional video is a great way to deliver exciting, engaging content on your website. After all, today’s Web users tend to prefer short, to-the-point content over long and drawn-out blocks of text. Video allows you to communicate your message to viewers in a way that is truly entertaining and engaging to them. More than likely, you’ve already seen your fair share of marketing videos that were obviously not done by a professional video editing team or with professional video equipment. Aside from being a huge time sink, creating your own video is unlikely to yield the same results as working with a professional would. When you feature a video on your site that was shot with quality equipment and edited by a video expert, your site achieves a more professional appearance. This, in turn, can boost your brand’s reputation and sense of trust with prospective clients or customers. Video also provides an excellent medium for getting your point across easily and quickly, which is important when you’re trying to deliver a specific message or encourage a call-to-action. Rather than making your site visitors scroll through paragraphs of text to find the information they need, a quick one- or two-minute video can tell your visitors everything they need to know. 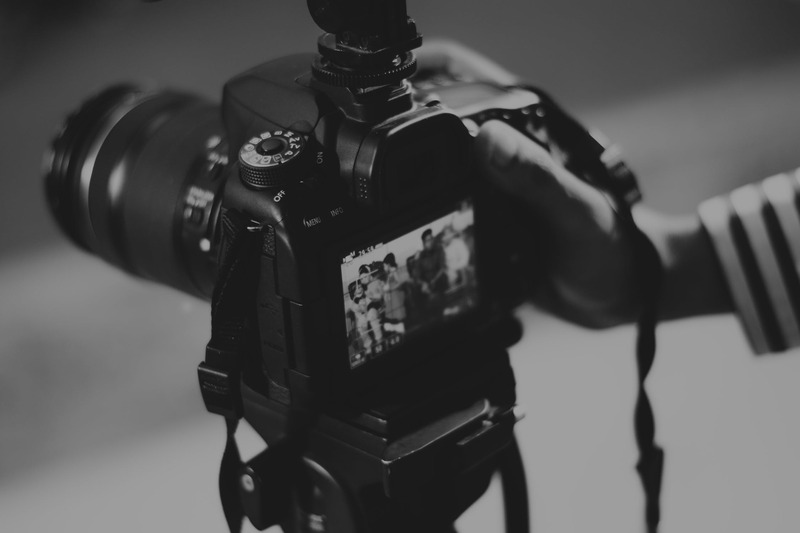 Whether it’s providing a quick introduction to your brand or explaining a new product or service that you’re offering, video is one of the most efficient mediums available. It’s no secret that SEO is important for any brand’s website, especially when it comes to keeping a leg up on the competition. 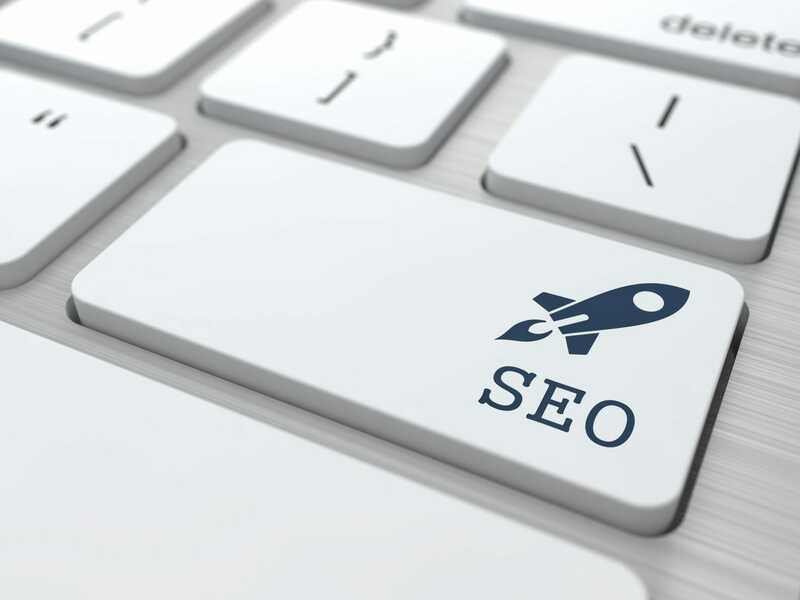 What many website owners don’t realize, however, is that professional video could actually boost your site’s SEO and SERP rankings in a number of ways. For starters, well-done video content drives traffic to your site to begin with. Furthermore, if your video is engaging enough, people will be more inclined to share it on social media and post links back to the video itself. 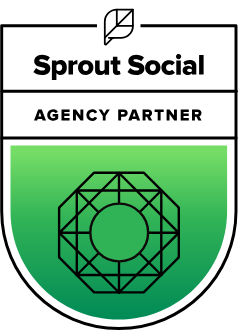 This counts as a backlink, and building backlinks is an integral part of refining any SEO strategy. Sometimes, it can be difficult to get people to see the true face and personality behind your online brand. However, professional video makes this possible, which can in-turn increase your audience’s trust of your brand overall. Specifically, you might consider hiring a professional to create a series of “meet our team” videos to replace your existing “about us” text pages. These videos can help site visitors see the actual people behind your brand in a new light. 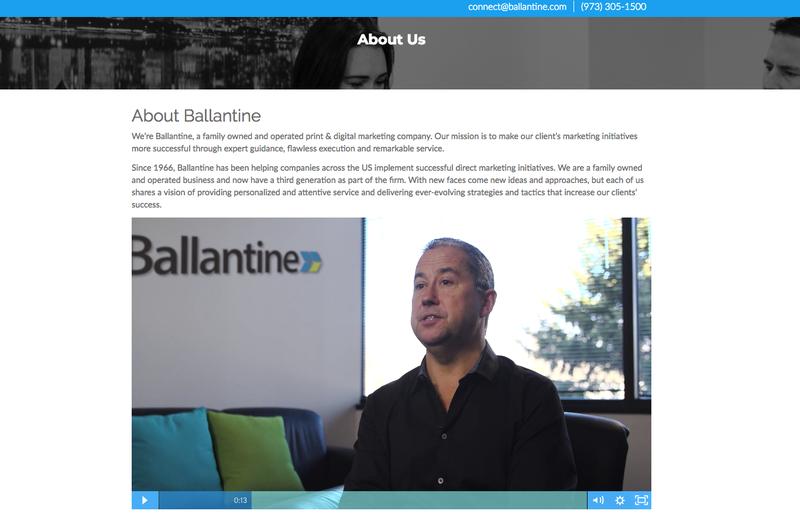 At Ballantine, we offer professional videography and editing services in addition to website and creative development. We also have the equipment and resources needed to produce quality, engaging video content. 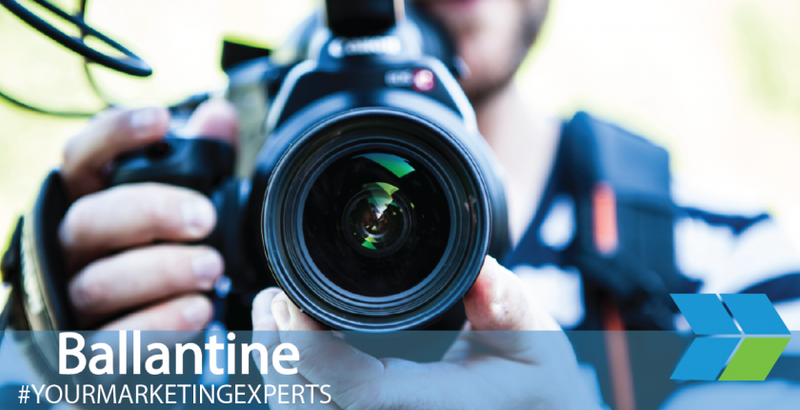 Find out more about our videography and other digital marketing services today by contacting our knowledgable team!